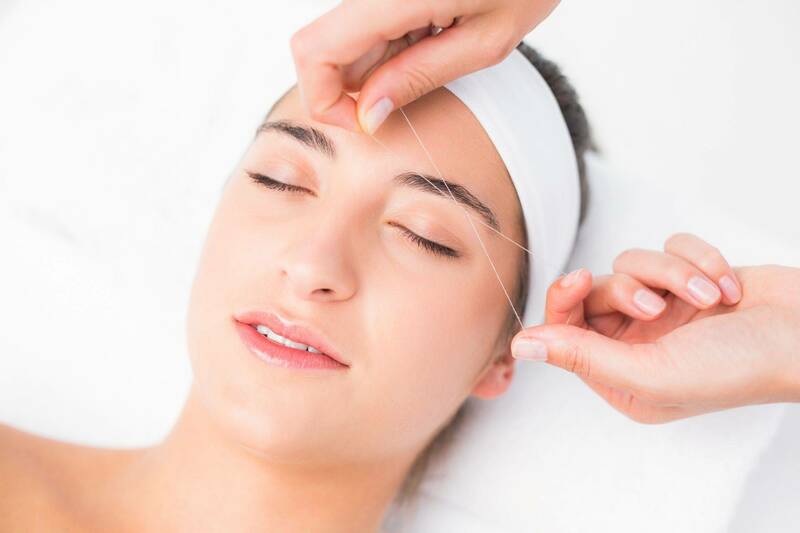 Threading is a traditional form of hair removal which involves a therapist removing hair using cotton thread. The procedure uses 100% cotton thread which is twisted and pulled along the skin’s surface, lifting unwanted hair directly from the root. The hair is caught in the travelling thread and fully removed; a slight pinch is felt, but is only momentary. By being lifted from the root, the effect lasts longer with little redness. Unlike waxing or depilatory creams, threading is a gentle method which does not remove the top layer of the skin. As it is a natural form of hair removal, it is great for all skin types, especially sensitive and mature skins. The course consists of a half day’s theory and practical. The theory will look at Anatomy and Physiology, the history, benefits of the treatment, client care, brow effects, and preparation for the treatment. You will perform a practical routine, including a brow thread under observation. Review questions will be asked throughout the course. The day runs from 10am-2pm or 9am-1pm. You will receive your own personal manual, equipment to use on the day, cotton reel and certification. We recommend you complete at least 3 case studies.